Darth Vader - Live ! 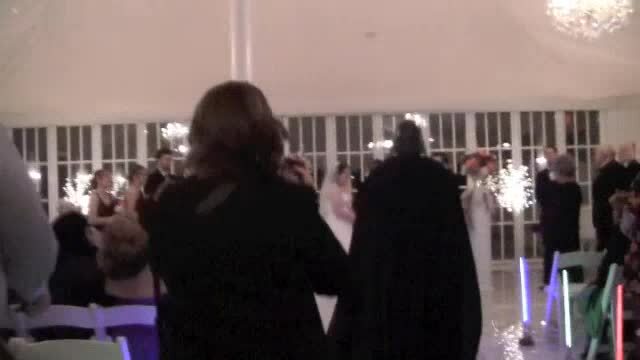 Kazar's Darth Vader character can visit your event. Meet him in person.